I work with a bunch of current and former journalists, so most of our gifts revolve around newsroom clichés like coffee, booze and baked goods. It's hard to go wrong. But those may not be criteria that work for you. So I've come up with a short list of holiday gifts for coworkers or office Secret Santas that they'll actually use. Nice Pen. Despite the prevalence of devices, everyone still needs a decent writing utensil. Plus, data show that note-taking by hand is actually more effective. Choose one that feels good in your hand. Bonus points if it has a stylus for use with mobile devices. I like this one, and not just because it's my favorite color. Small Notebook. In the same vein, a small notebook or hefty notepad is one of those practical presents that's sure to get used. I can never have enough of these bad boys. Look for one with a sturdy cover that adds heft and makes writing during a commute easier. Your local office supply has tons, but don't overlook gift and specialty stores (or Etsy) for hand-crafted versions. Light Sweater. Seems weird, but we all know how insanely unpredictable office climate is. You can usually find the recipient's size on a jacket or sweater hung in their workspace. Select a neutral color that goes with anything. Pro Tip: If you're cost-conscious, visit your local consignment, retail or thrift store. I'm always amazed at the high-quality, clean and good-condition sweaters (including cashmere) I find at the PTA Thrift Shop. Gift Card. Hang on! I know these feel impersonal, but you can make them special with a tiny bit of effort. Instead of a big chain store card, choose a small local business near the office or your coworker's home. Personally, I like giving cards from local restaurants (slightly pricey) and coffee places (less costly). For instance, at my local, Open Eye Cafe, coffee is $1.25, making a $15 gift card go a long way. Go-Cups & Mugs. I know. These are the low-hanging fruit of office holiday gifts, but hear me out. Only use this option if the recipient's current model needs an upgrade or if you can personalize it in a meaningful way. That may mean purchasing a branded mug from her favorite coffee place (or vacation coffee place), or snapping some pictures of the family/vacation photos in his cube and creating a picture mug or tumbler. There are tons of ways to do this, but we like Shutterfly. Pro Tip: They run specials all the time that make giving more affordable. Portable Power. I have yet to meet anyone who doesn't need additional battery power. One of my favorite things is my Waka Waka Power+ solar charger. 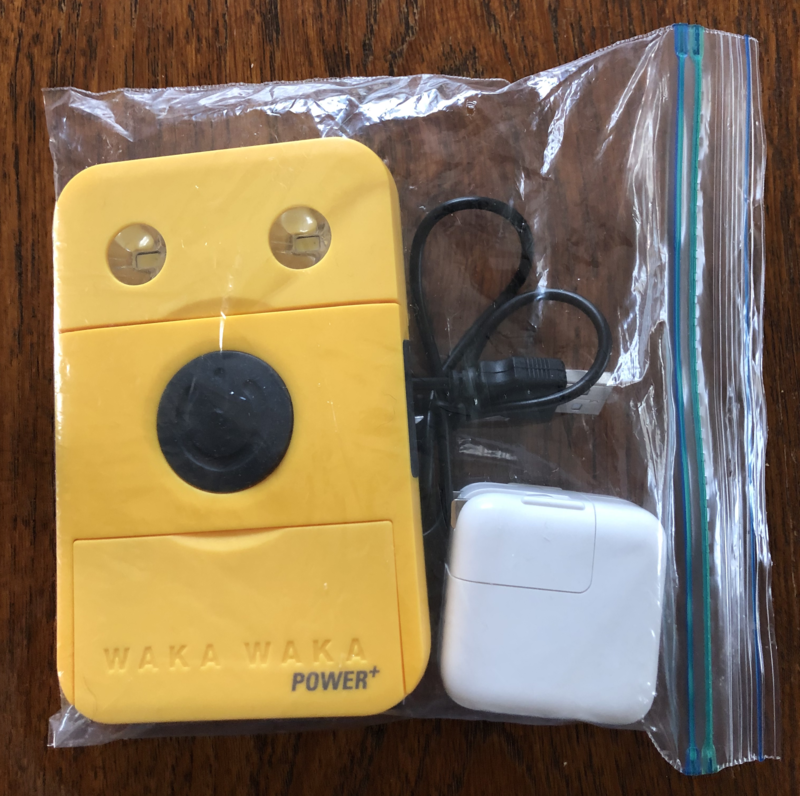 It's easy to charge (via USB or ambient/sunlight), and the small form factor means its easy to stash in the old backpack, briefcase or purse, or jacket pocket. I keep mine in a sandwich-sized zip bag. Related: I'm also a fan of the ChargeCords products that are longer, sturdier and faster charging that the cords that come with your device. Use these suggestions to solve your office gift-giving problems, or as inspiration for your own coworker gift ideas. P.S. 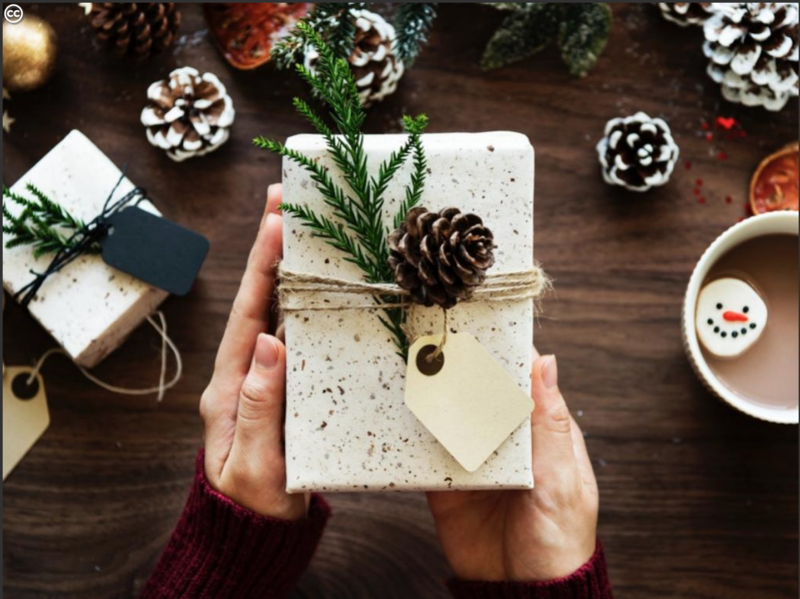 Looking for gifts for writers? Our award-winning book, Be a Better Writer, gets rave reviews from writers young and old!